» Rate White Summer Mixed Fruit! » Rate Little Purple Candy! » Rate Green Candy Apple! New raffle is up and Tyree is our winner of the month! New drawing at the end of april and if your name is pulled you must be a registered member on the website and you have only 24 Hours to claim your prize! Your favorite flavors are back and also 3 new ones Mary Jane, Dirty Blonde, And also Screwdriver! Check them all out and all the other tobaccos and be sure to tell us what you think :] also be sure to welcome back "Incredible Hulk" Which is now known as "Incredible" From fantasia. New Fantasia Order In!! October 12, 2012. What you guys have been waiting for so come check out what we got. 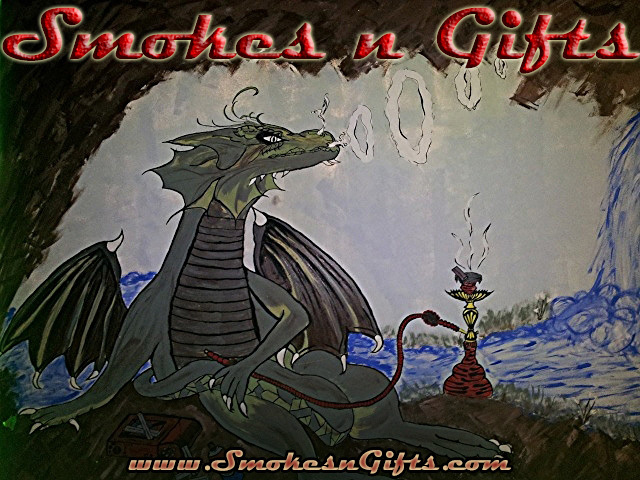 Thank You from Smoke N Gifts for checking out our website. 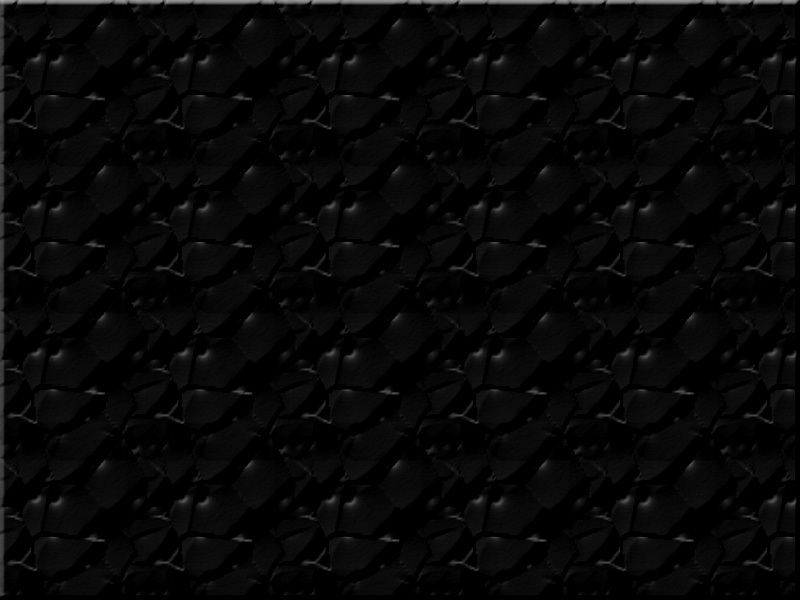 We are currently under construction and working hard to bring you the full resources of using the website. When we are finished fell free to take a look at our inventory and be sure to sign up and rate the products that you have tryed so we can better assist you guys with your selections.